A male driver, who was the only occupant, in his 20’s was killed when the car he was driving was in collision with a bus. The male driver of the bus was taken to Cork University Hospital where his injuries are not believed to be life threatening. 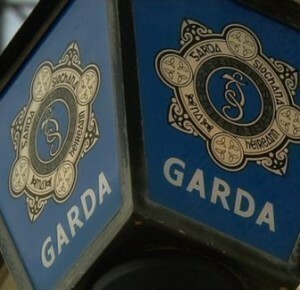 Investigating Gardaí are appealing for witnesses. Anyone with information is asked to contact Mallow Garda Station on 022- 31450 the Garda Confidential Line 1800 666 111 or any Garda Station.